In 1965, Solange Brand was hired as a secretary at the French Embassy in Beijing after finishing high school in Paris, a year after the two countries established diplomatic relations. 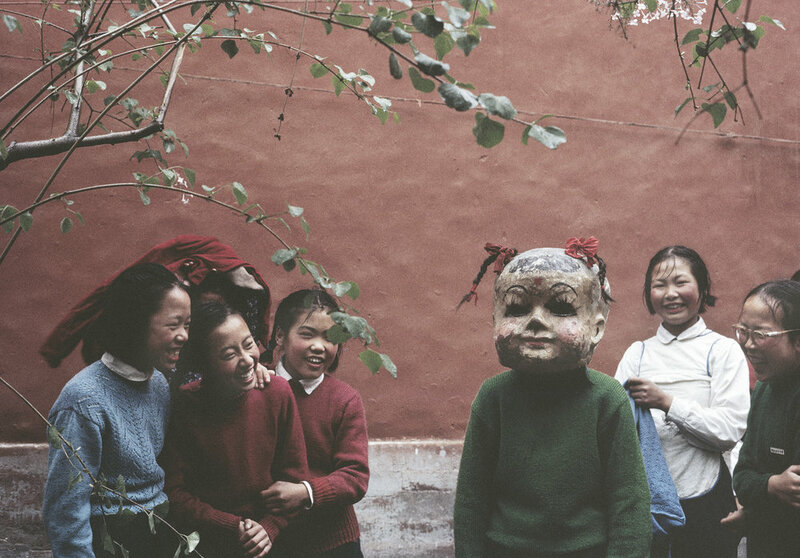 Over the next three years in Beijing, she took her first photographs. 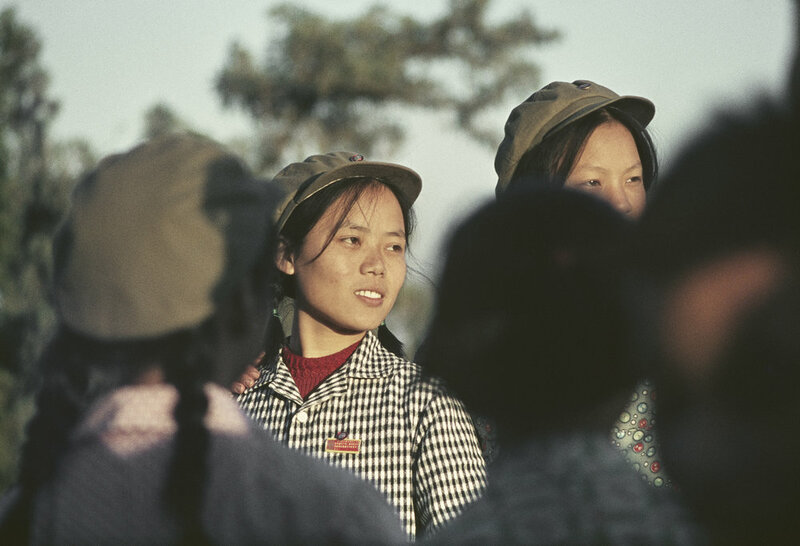 Equipped with a Pentax camera and Agfacolor slides bought in Hong Kong, she witnessed the beginning of the Cultural Revolution. This stay would prove to be a seminal experience in her personal and professional life. 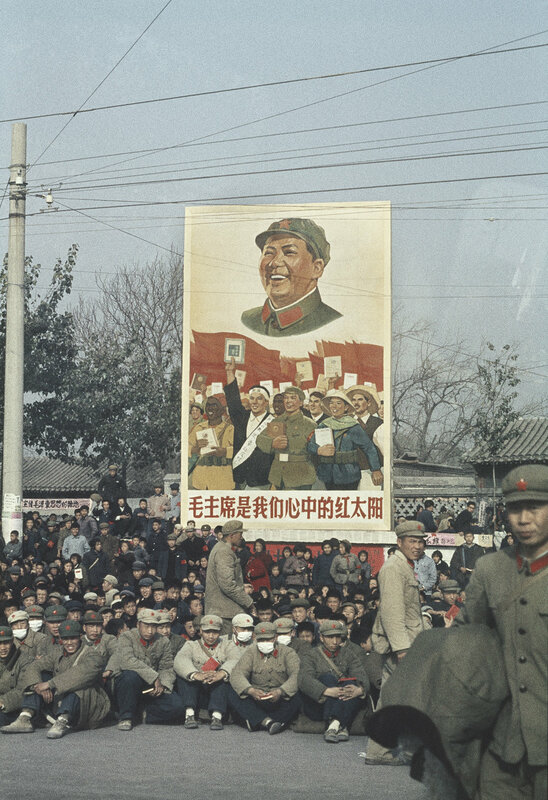 Brand left Beijing in December 1968, journeying to France by way of New Caledonia, Cambodia, Thailand, Singapore, India, Nepal, Afghanistan and Iran, many of which would soon be ravaged by war. Upon her return to Paris in 1969, she became secretary of the international bureau of Le Monde before rising to copy editor of the daily edition in 1971. In 1980, she joined the monthly magazine Le Monde Diplomatique, where she served until 2004 as art director, developing a visual style combining text with classical and contemporary work by painters and photographers. This innovative approach has been the subject of several books and academic publications. In the early 2000s, Brand felt the need to digitize her photographs—unseen for nearly forty years—as a testament to a bygone era. This archive contains hundreds of photographs and some sound recordings. 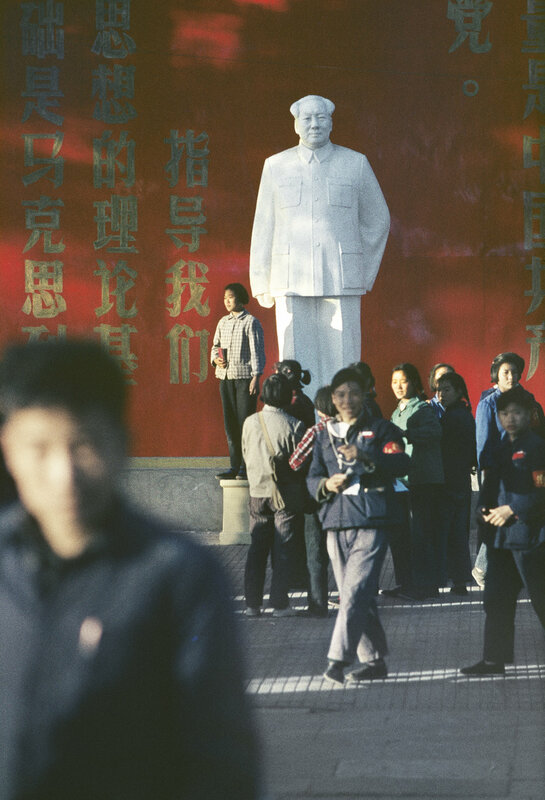 A slideshow exhibited at the 2002 Pingyao Festival – followed by the publication, in 2005, of the book Pékin, petites histoires de la Révolution culturelle by Kate Fletcher and the Editions de l’Oeil Electrique – set in motion an ongoing project that has evolved through further exhibitions and books in France and abroad. This project was born of Brand’s desire to preserve and pass down to the Chinese a record of this crucial period in their history.